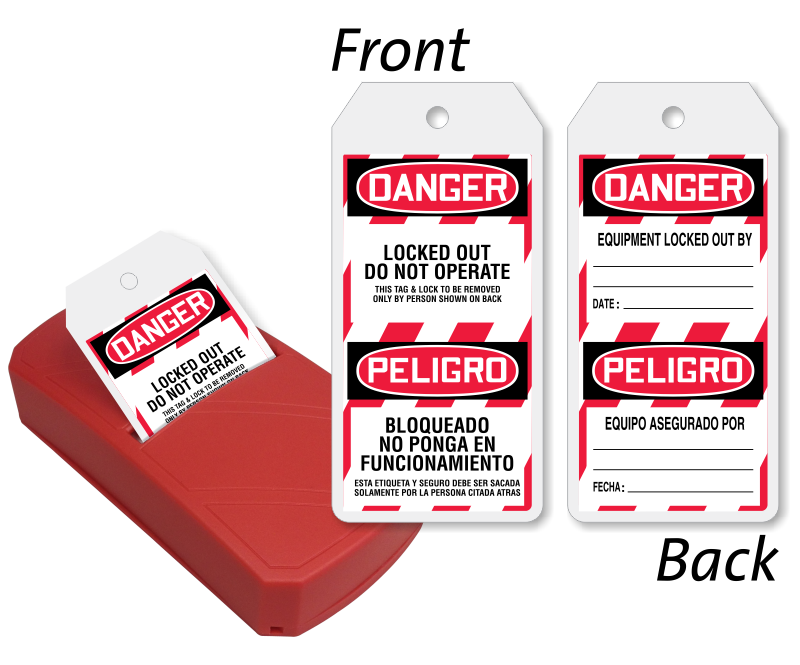 Get the best way to organize your Bilingual Lockout Tags! 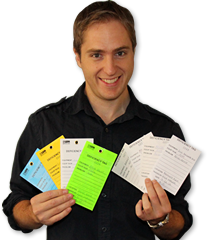 Buy this complete Take-A-Tag Dispenser which contains 100 tags and offers easy dispensing solution on site. 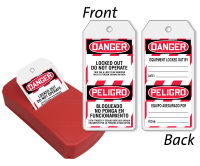 • Red plastic Take-A-Tag Dispenser can be spotted easily in a busy workstation. 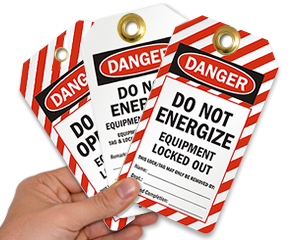 • Tags are made of plastic based material and printed on both sides. 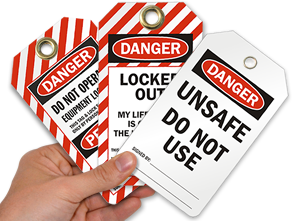 • Pack of fan-folded tags' is also available here for refill.